Commercial trash removal for contractors and commercial clients. Reliable. Servicing any business; from restaurants to banks, gyms, and retail stores. 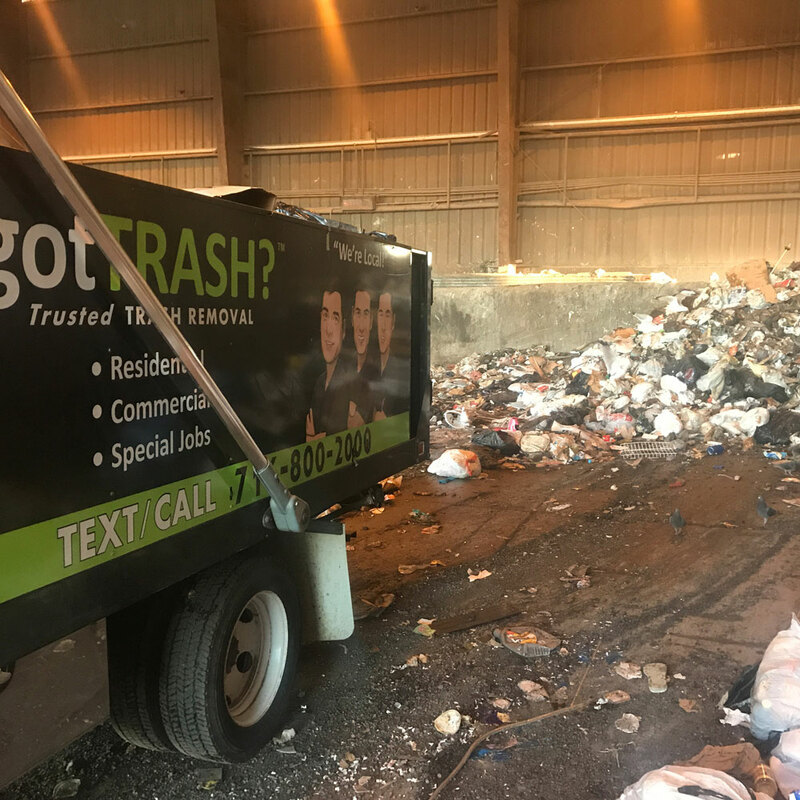 We have all your commercial trash removal needs covered. Call or text us today to set up an appointment for an evaluation.